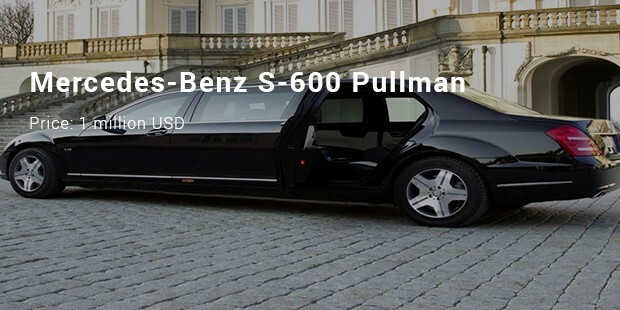 Limousine is the ultimate word when it comes to luxury vehicles. With their plush interior extravaganza, well-equipped minibars, electrifying music and other exotic grandeurs- the limos surely are the classiest of all automobiles out there. These luxury vehicles are surely the most expensive of any car out there and are usually the picks of billionaires, business tycoons, eminent celebrities and of course the imperials. A perfect status symbol of the Richie-rich, limos take the breath away with their magnificent make and opulence. 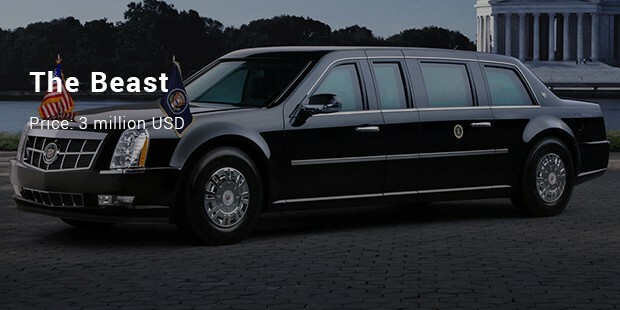 Now, which are the most expensive limousines in the world? Well, here is a list on some of the finest limos with the heftiest price tags. It’s only natural that the most expensive limousine of the world would belong to the royals and here you have the 14 mn USD worth Rolls Royce Silver Spur Limo meant especially for Brunei Sultan Hassanal Bokiah. 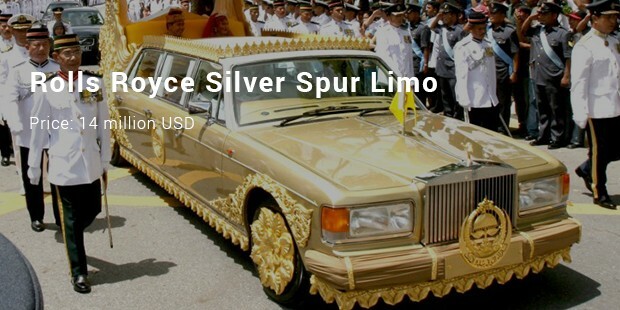 The Sultan is famous for passion towards Rolls Royce cars and he ordered the 24k gold plated Silver Spur specifically for his grand wedding day. 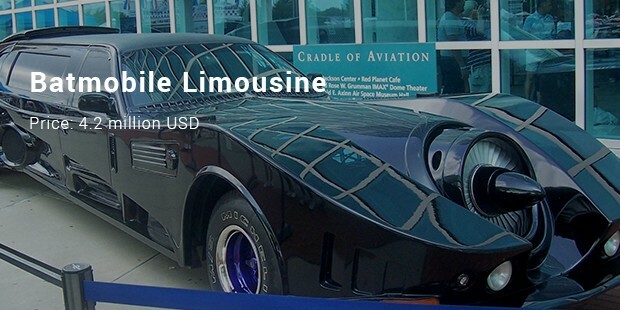 Inspired by the famous Batman film series, this Batmobile Limousine is second in the list of most expensive limousines in the world. It’s powered with jet V8 Corvette engine and comes alive with rocket & missile launchers. You will also find ejecting front & rear wheels- the Batmobile is surely the dream of any limo collector. 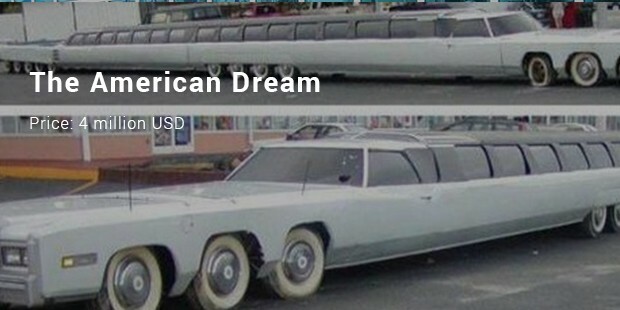 The American Dream is not only one of the most expensive yet it is also the longest of limos in the whole world. 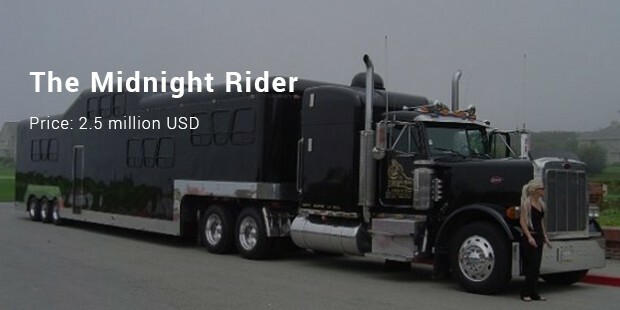 Owned by famous car collector & designer J. Ohrberg, it stretches up to 100 ft & stands on 26 wheels. The limo has been packed with sun deck, Jacuzzi, king-sized beds, swimming pool & even a helipad. It won’t be overstretching to say that these most expensive limousines in the world are no less than grand mansions on elegant wheels. These are the spectacular results of excellent engineering, ultimate comfort, brilliant sophistication and of course sky-high innovative aspirations of some of the best car makers of the world.